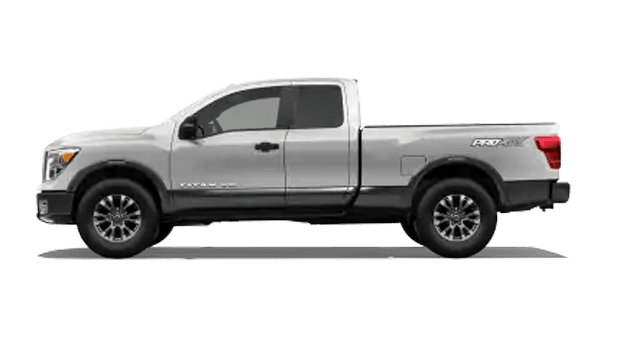 Check out the new new 2019 Nissan Titan in Huntsville, Alabama. 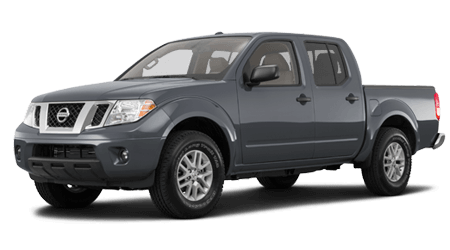 The Titan is a pickup truck that has all of the rugged specifications truck buyers desire, and then some. 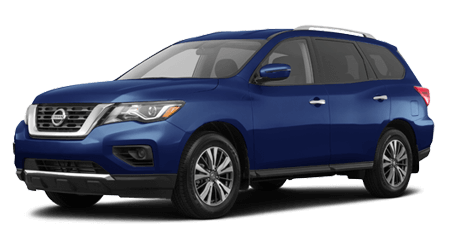 Do you want to have the benefits that come with Nissan Intelligent Mobility™ features? 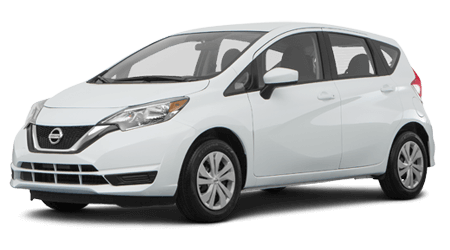 If you answered yes, choose the new Titan as your next vehicle. 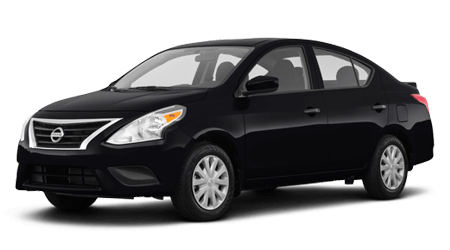 The new and improved Titan features that are comparable with that of a sedan. 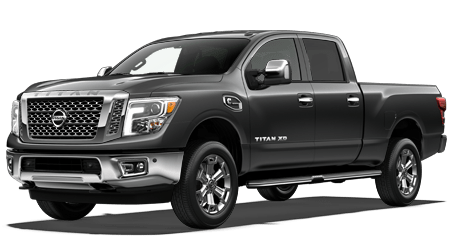 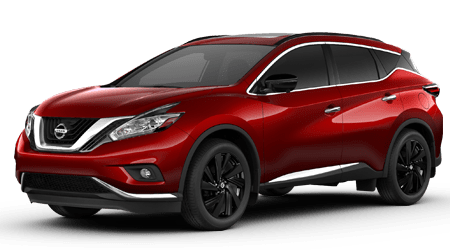 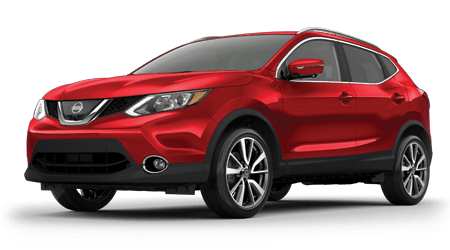 If it weren't for the Titan's crazy towing and horsepower ratings, motorists would swear that they're sitting inside one of Nissan's quality cars. 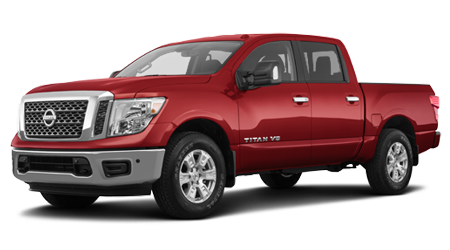 The Titan comes with a range of cab sizes, interiors options, and warranties, making it the perfect road companion. 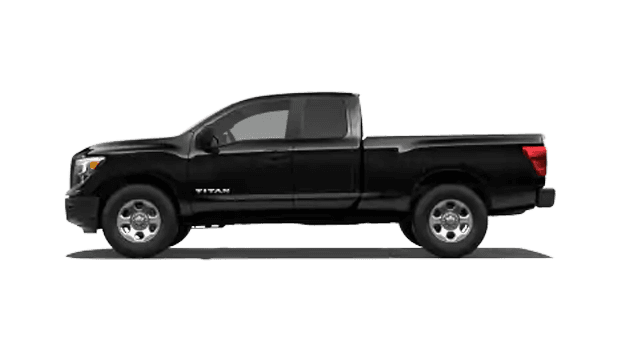 The Titan makes prime systems available to those who want to haul and tow big loads for work or pleasure, such as the Trailer Brake Controller and Remote Trailer Light Check system. 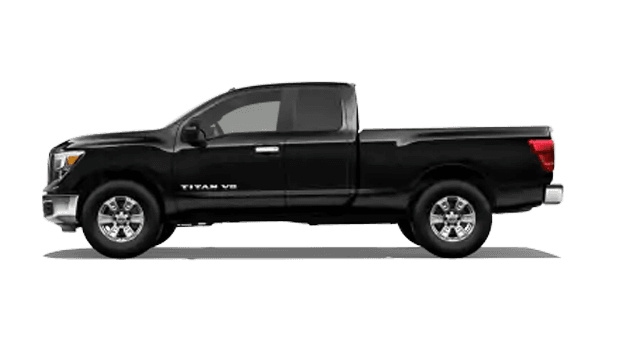 The new 2019 Titan SL comes with an estimated gas 390-hp with a max crew cab towing capacity of 9,240 pounds. 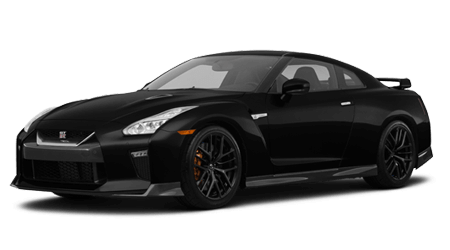 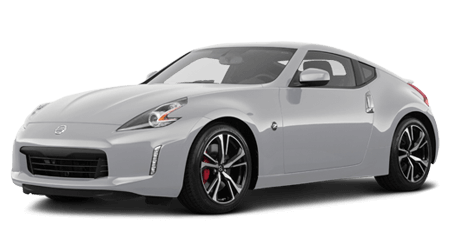 Nissan's website showcases the differences in performance statistics between the different trims and cab sizes. 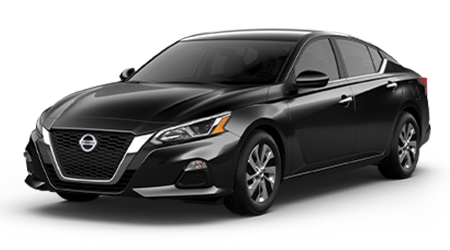 If you're not sure what you're looking for, you can compare options there or come in and look at our selection in person. 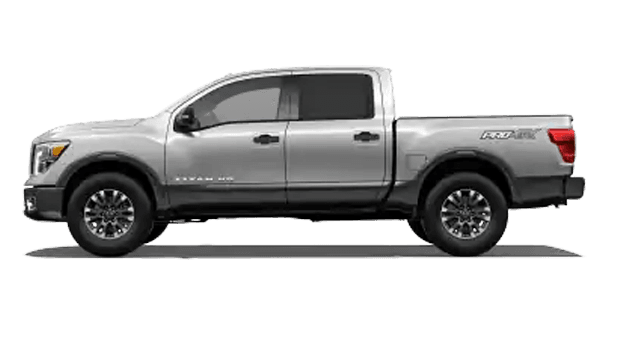 You need a pickup that's in it for the long haul, so make sure you choose a vehicle with a reliable warranty option. 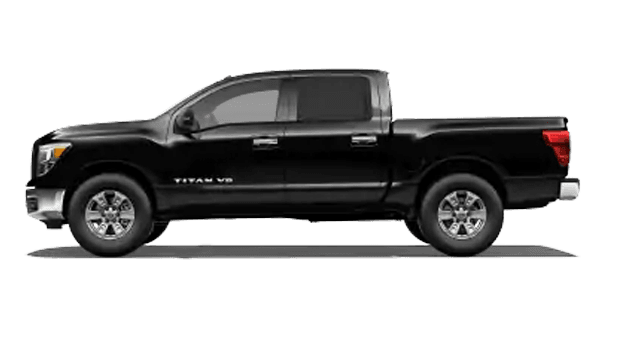 Contact our team and learn about the bumper-to-bumper limited warranty that comes with a new Titan purchase. 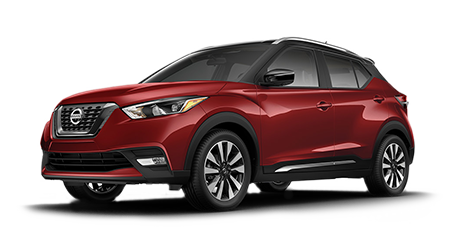 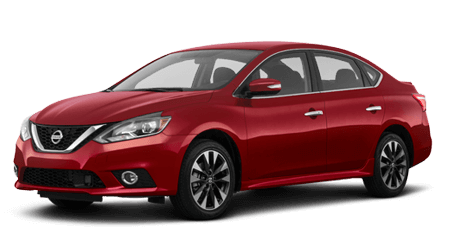 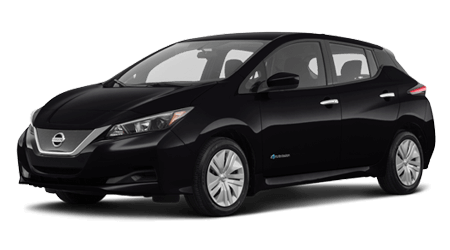 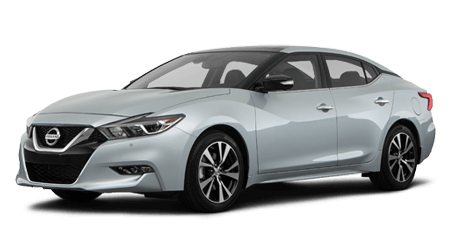 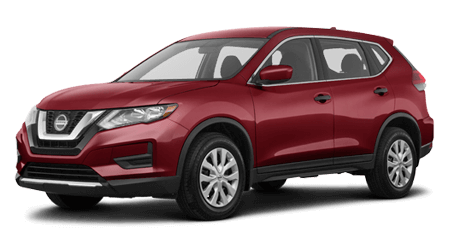 Depending on which one comes first, the warranty option offers coverage for 5 years or 100,000 miles. 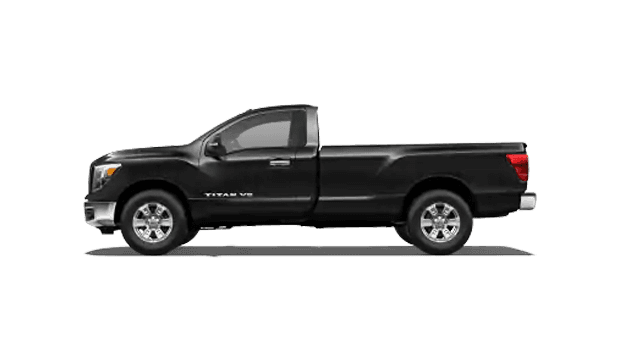 The Titan's convenient Tow-Haul Mode ensures that your vehicle can turn into a towing machine when the time comes. 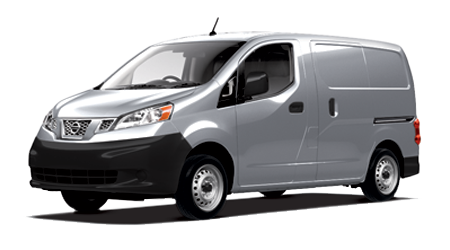 The new Titan also comes clad with a hitch mount, which makes it easy for motorists to hook up bike racks, trailers, and more. 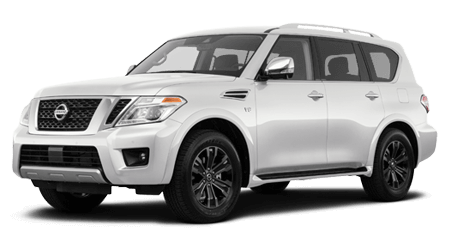 Other features such as the available Trailer Brake Controller and Remote Trailer Light Check system keep the ride smooth, especially when you're towing something large. 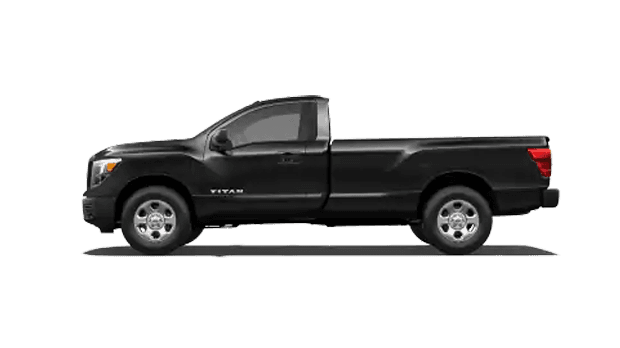 To learn more about the Titan's towing features, schedule a test drive.